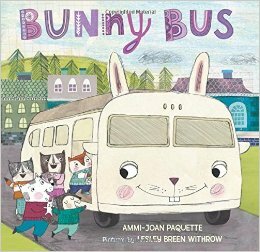 Withrow’s accompanying pencil, collage, and digital art aptly illuminates the cub’s day, excelling in vignettes that illustrate the protagonist’s shenanigans even as the text delivers simple, one-word descriptions. In the end, it’s the love between parent and child that carries the story. Sunny and Stormy Day is not so much about the weather—but rather the sunny and stormy feelings that are part of everyday life. The idea here is to help children express these ups and downs and perhaps even see them as less than earth shattering, as they may seem at first flush. The book (included in the game box) pictures typical ups and downs of a child’s day…the sunny time of playing ball vs the not so sunny fun moment of a ball hitting your head; the sunny time of building a block tower and the not so sunny time when it gets knocked over. 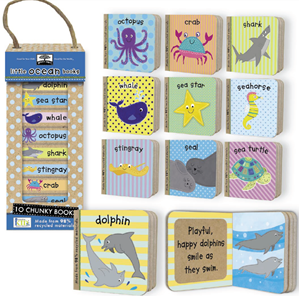 To match the images in the book there is a set of cards that can be paired and talked about. The cards can be used in one game for simple matching pairs or played as a cooperative concentration game that involves memory. There are two variations of the latter game that add a new dimension to the classic matching game. There is also a little pouch designed to hold sunny and story tokens that are to be used to talk about personal ups and downs of the day. 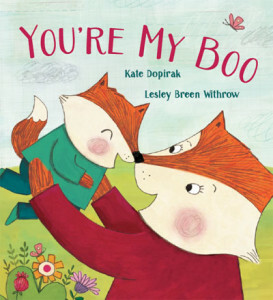 Using the book and game combo is an innovative way of playing with a very old game concept in a new and fresh way while supporting social skills and emotional feelings. 3 and up. 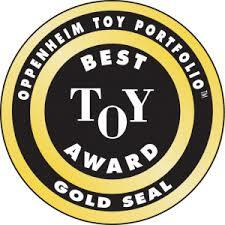 Oppenheim Toy Portfolio Gold Seal Award: Given to outstanding new products that enhance the lives of children. Products listed with four play balls have received a Gold Seal Award. Now available in the iTunes app store: http://itunes.apple.com/us/app/12-days-christmas-polk-street/id483756277?ls=1&mt=8 This innovative take on the Christmas classic is sure to get you into the holiday spirit! Create your own Christmas videos as you sing along to this original arrangement. Play along to practice counting down from 12 as you discover each gift from your true love. Memory Match Catch brings the classic game of memory to the bathtub. Kids use the included fishing net to catch and match pairs of fish. Place the 20 colorful and floatable fish pattern-side down in the water. Kids scoop them up one at a time to find the matches. Illustrator Withrow’s bright characters are reminiscent of Richard Scarry’s, with jolly animals dressed in their Sunday best, resplendent with plaids, patterns, and purses. 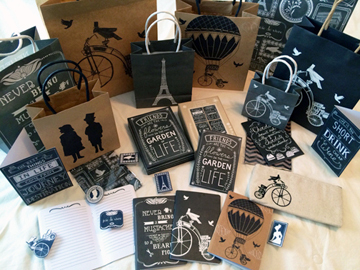 eco-friendly, stackable, small baby board book set I illustrated for innovativeKIDS. 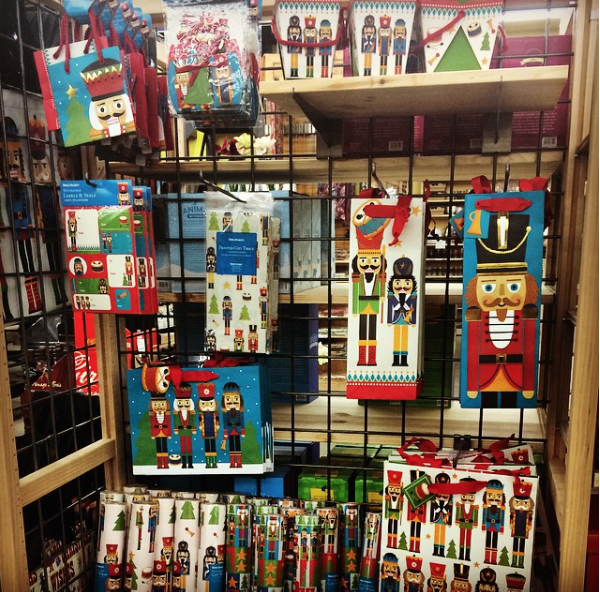 Here are a few of the stationery and gifting collections for World Market, which I have illustrated and designed as in an-house artist for The Gift Wrap Company.